In 1972, Toni Cade Bambara released her first collection of short stories Gorilla My Love—a 15 story collection, all featuring black female narrators. Even though, Bambara would go on to release two other collections of short stories and a novel over the course of her lifetime, since 1974, editors have primarily used selections from Gorilla My Love in anthologies. The repeated inclusion of stories from her first collection across anthologies has presented Bambara primarily as a short story writer and helped solidify a spot for young black female characters in the African American literary tradition. There have even been notable black women protagonists in African American short fiction over the decades such as Delia Jones in Zora Neale Hurston’s “Sweat” (1926), the mother Mrs. Johnson, in Alice Walker’s “Everyday Use” (1973), and Reena in Paule Marshall’s “Reena” (1983). Also, Toni Morrison’s The Bluest Eye (1970) includes black girls as the main characters in the story. Still, not many short stories are told from the point of view of a young black girl. In the mid-1970s, Bambara’s work began to appear in American literature anthologies, as her story “My Man Bovanna” was typically her only story included until the late 1980s. Since then, anthologists, have used either “The Lesson” or “Raymond’s Run” when featuring Bambara in collections. These two stories have been included in more than 14 African American and American literature anthologies since 1992. 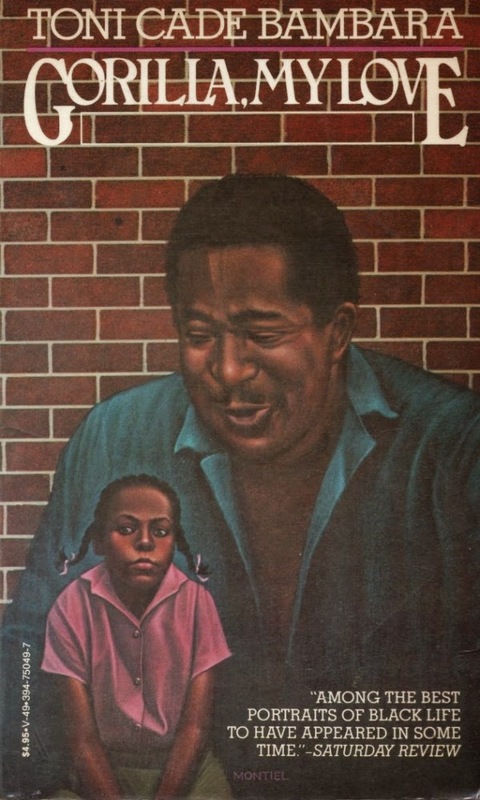 As a result, stories focusing on childhood experiences of black girls have been regularly included in literature anthologies. Bambara has been the only other black woman writer since Zora Neale Hurston to be routinely included in African American and American literature anthologies solely as a short story writer. Her work has appeared in more than 27 anthologies over the past 40 years.